Mistruzzi was born in 1880 and was known for his work outside of the Vatican as well. Within the Vatican he is most remembered for his work as a medallist, beginning in 1910. He produced a total of 330 medals, the most famous being the 1929 series of papal medals he created for Pope Pius XI. His medals often depicted ancient symbols of the Church. 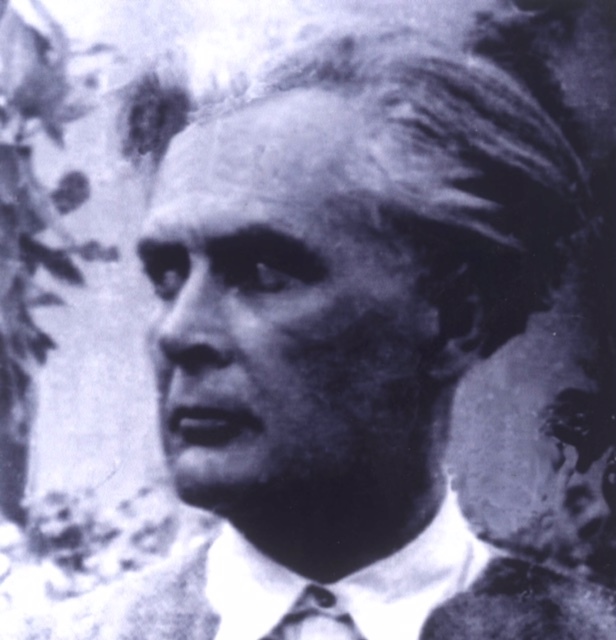 Mistruzzi died in 1960. The signed postcard is a valuable addition to the Collection. 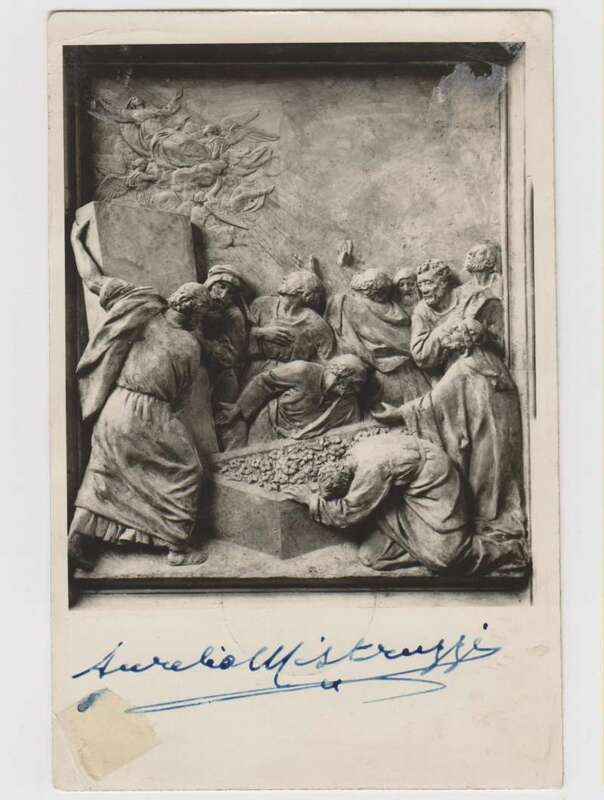 This artifact is a very rare and beautiful postcard with the signature of Aurelio Mistruzzi, the famed sculptor, die-engraver and medallist who was employed by the Vatican beginning in 1910. The postcard measures 15 X 10 cm. and is an original photograph.